﻿ Business Longevity – more important now than ever! 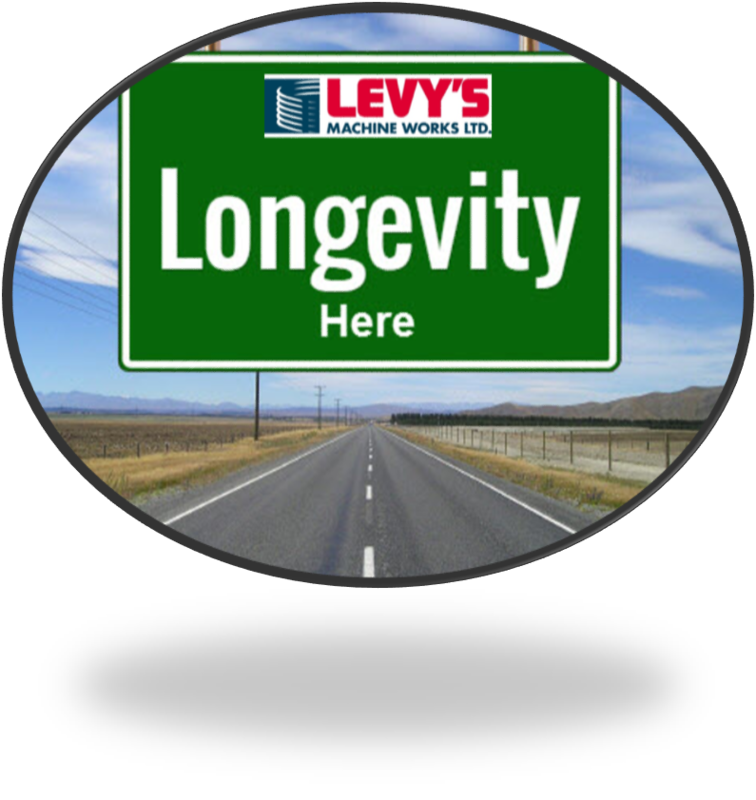 | Levy’s Machine Works Ltd.
Business Longevity – more important now than ever! It’s no secret that startup businesses often struggle. In fact, more than half generally fold within three years, while 75 percent are not usually expected to last five years. Longevity therefore can probably be taken as a reasonable benchmark of success and proof that a business is viable and well managed. But what of OEMs and primes choosing a precision metal parts manufacturer? 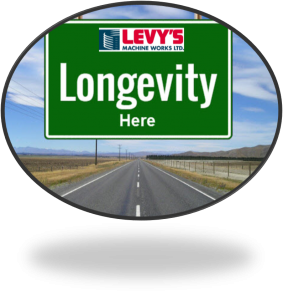 Do they regard longevity as important, along with other benchmark criteria, such as quality, delivery and price? A recent feature article in Canadian Metalworking magazine covered just this topic and made the point that there are a number of significant reasons why longevity should be as much of a consideration for OEMs as the other aspects of a prospective machined parts provider’s business. The argument should be truer still in a climate when some machine shops are struggling to stay afloat or going out of business, as is happening now in Western Canada as a result of the low price of oil and downturn in oil patch work. Indeed, anyone outsourcing precision components manufacture would be amiss if they didn’t consider the stability of the business they were to be reliant upon to contribute to their own success. Calgary-based Levy’s Machine Works Ltd. is an ideal case in point when it comes to having been around for some time – three and half decades in fact – as well as successfully weathering industry downturns and recessions. Even in the current challenging industry climate, Levy’s is proving that it is able to fare better than most and so represents a stable and reliable source of precision component supply. Anyone already familiar with the business will know that all of the above have been the cornerstones of Levy’s success over the past 35 years. More importantly they remain the absolute focus as the business moves forward, ensuring continuity in the level of service for all of its existing customers and offering a new source of uncompromised service for high quality, precision machine parts to those it has yet to do business with. …Not that means there isn’t always room to improve, of course. In order to further safeguard the business’s future an additional focus on more internal efficiency and enhancements to its quality management system will be keeping Levy’s busy over the coming months.